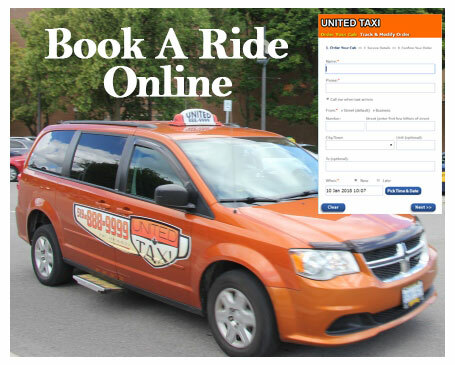 We feel it is our job to be a friend you don’t know yet and get you safely to your destination whether you need a regular taxi or a wheelchair accessible van. 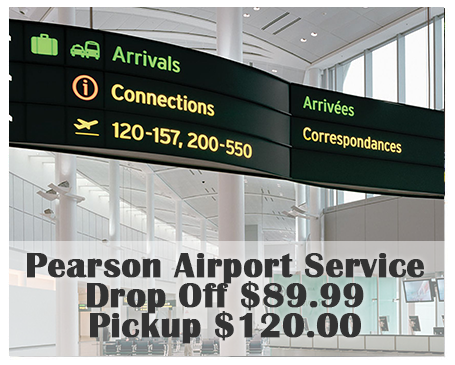 We always have a special rate of $89.99, tax included from K-W to Toronto Pearson Airport passengers up to 4 as long as your luggage can fit in the taxi. Dead Car Battery? $19.99 will provide you a boost and usually within 10 minutes you will be on your way. Compared to a tow truck, fast and cheap is a great combination. At United Taxi we added wheelchair accessible vans to our fleet 20 years ago, that’s right, 20 years before any other company, we currently have 5 wheelchair accessible vans. At anytime at all, 24-7, if you need a parcel delivered, you can always count on us. We will pickup your parcel and deliver it to where it needs to go at regular taxi rates. 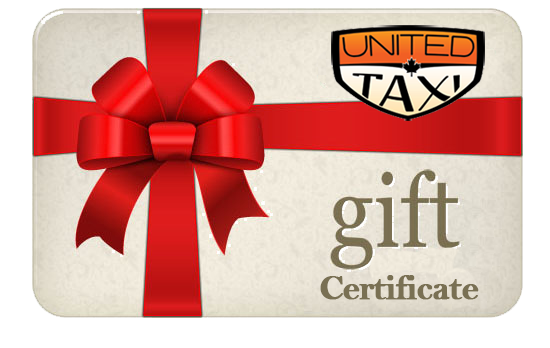 Call United to book a taxi ahead of time and have the taxi be there when you need it. 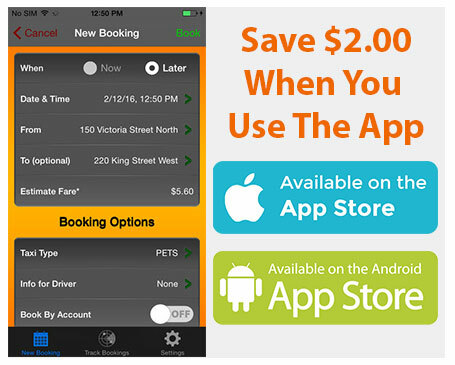 Our App allows this as well with the bonus of notifications when the taxi is dispatched. At United Taxi, 70% of our 81 sedan taxi’s are Hybrid Electric. Not only are they environmentally friendly, they are a very nice riding cars, quiet with no exhaust fumes. Get Involved With Your Community, Volunteer Your Time or Donate Today!